With dual shoe compartments and packing kits the Everyday duffle bag fits for your commuting and exercise. Like the feature? Let’s keep checking. 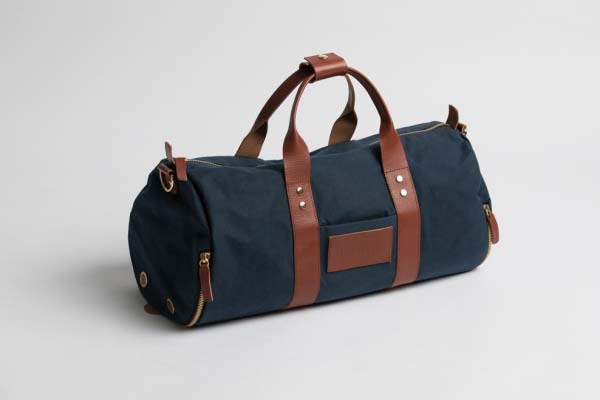 The Everyday Duffle is a well-designed and versatile duffle bag that measures 9.5 x 9.5 x 18 inches. As we can see from the images, the bag shown off an elegant and stylish appearance design, and the leather zipper pulls, handles and accents add more classic aesthetic elements, while metallic zippers and rivets complements to the premium design. 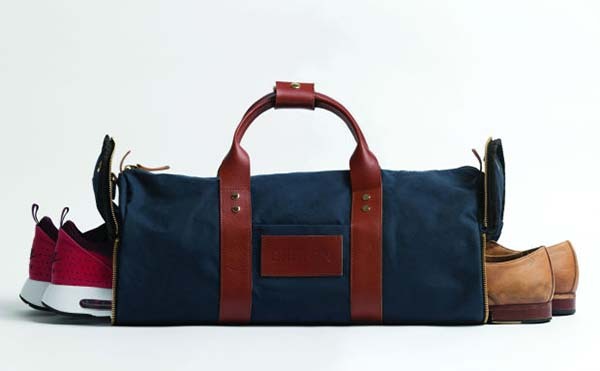 The duffle bag features two shoe compartments, one for Your woke shoes, and another for your gym shoes. Each compartment also comes with two vents for sufficient ventilation. Meanwhile, four internal pockets hold your valuables and gym essentials, and the external side pockets let you quickly access to some small items. 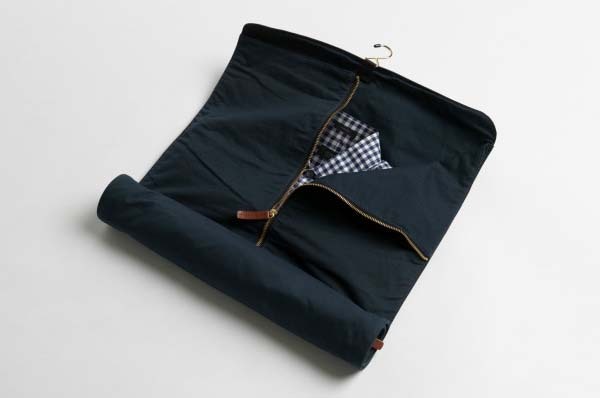 Furthermore, the duffle bag comes with a garment roll bag that keeps your clothes rolled up neatly in the bag, and an included laundry bag allows to keep your dirty clothes separate from your other gear. Moreover, a custom dopp kit is designed to accommodate your bathroom essentials. Of course, all separate kits can be stored in the duffle bag for easy carrying. In addition, the duffle bag is made from 10 oz. waxed cotton for durability, and the leather parts are vegetable tanned leather for a premium and luxurious feel. The team behind the duffle bag is raising fund via Indiegogo. We can pledge $199 to preorder the duffle bag and packing kit. If reaching its fund goal, the bundle would be shipped in December this year. BTW, don’t miss Modern Day briefcase from the same team and other related items by following tags.